Sandro Hofer was born in 1985. Starting from his childhood until his teenage years, he took up track sports. At the same time he was practicing other sports like cycling, swimming and winter sports until he was 17, when he lost his father in an avalanche accident that took place during a skiing excursion. He then stopped practicing any sport for two years. 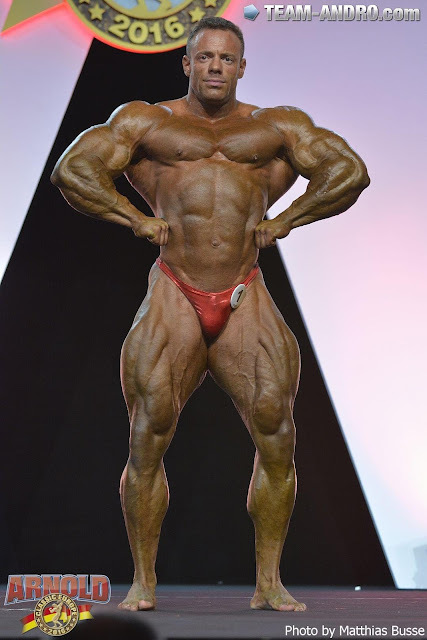 At 19 he joined a gym. 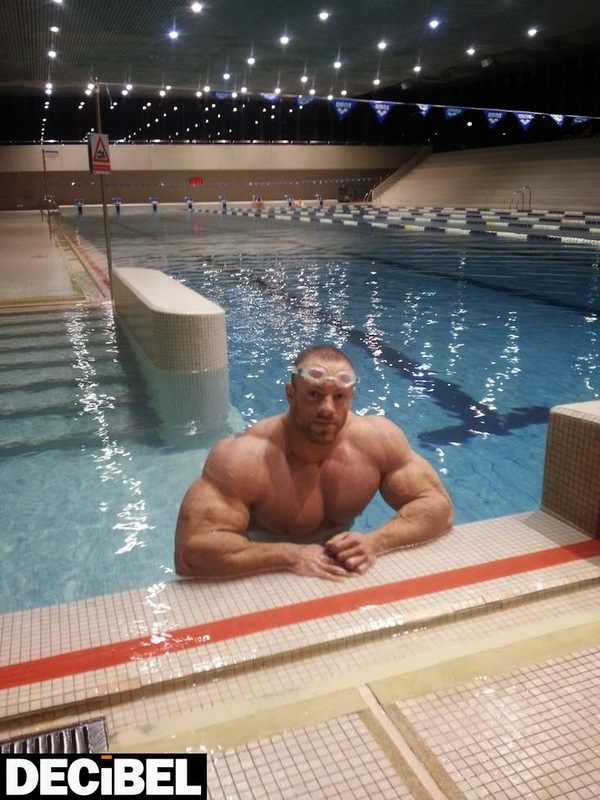 After 6 months, the gym owner suggested that he take part in competitions and this is how his career in bodybuilding started. After 10 years of hard training (never having won any National Competition) he won his first International Competition, the IFBB Arnold Classic Amateur 2013. 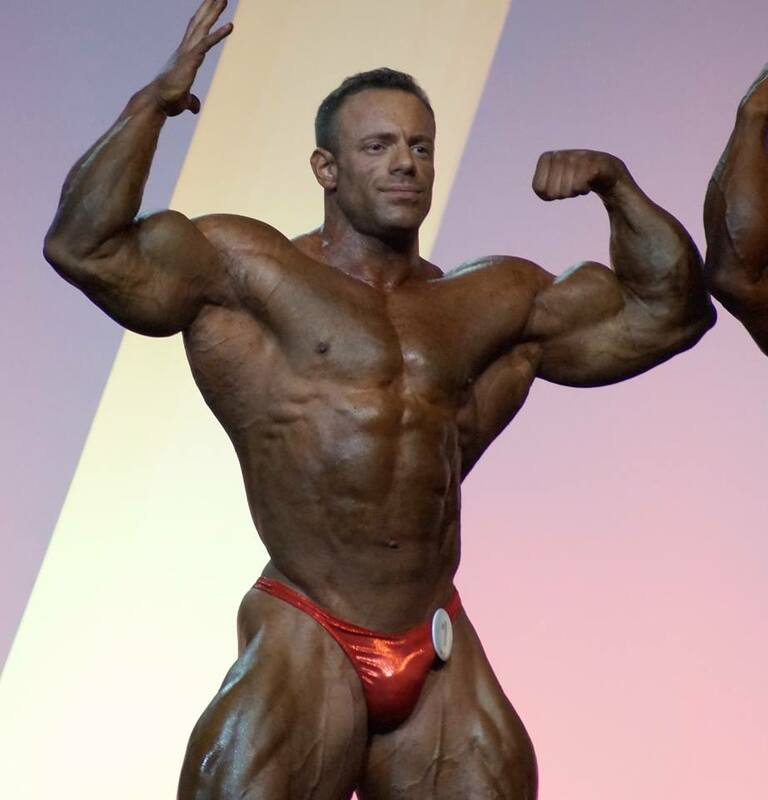 Sandro Hofer got his IFBB Pro Card in 2014.